The Fox TV series “Empire,” stars Terrence Howard and Taraji P. Henson is about a family drama set in the entertainment-industry. Howard plays Lucious Lyon, a Chicago street hustler-turned-record label head. Henson plays Cookie Lyon play his character’s ex-wife, who has just been released from prison after serving 17 years for drug dealing. 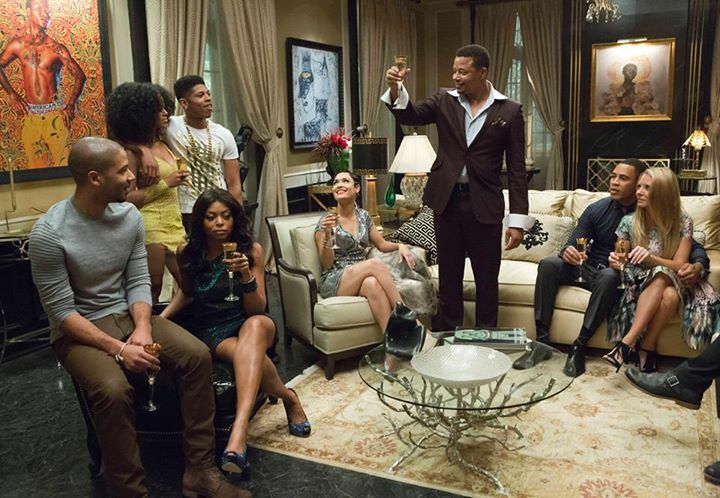 The series “Empire” premiere begins with Lucious Lyon’s, plan for the future of his empire after learning he has a disease, which follows his struggle to choose an heir as his three sons and his ex-wife battle each other to take over the hip-hop throne. The show’s creators are Lee Daniels and Danny Strong. Daniels, who has been nominated for the Academy Award for Best Director, and whose films include “Precious” and “Lee Daniels’ The Butler makes his television directorial debut with the show. Timbaland will serve as songwriter and song producer on the pilot. The show is scheduled to premiere on Wednesday January 7, 2015, at 9:00 p.m. ET.